Germany has asked the US military for classified data on two Boeing fighter jets as it looks to replace its aging Tornado warplanes from 2025. The development is seen as a boost to Boeing which is locked in a trade dispute with Canada and Britain. The German defense ministry's planning division has identified Boeing's F-15 and F/A-18E/F fighters, according to Reuters. 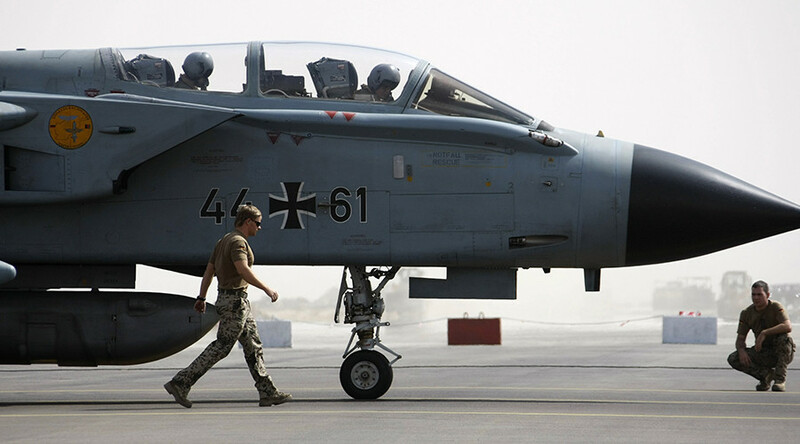 Germany is reportedly looking for potential candidates to replace the Tornado jets, which have been in service since 1981. A classified briefing is expected to take place in mid-November, following a similar presentation by US officials about the Lockheed Martin F-35 fighter jet in July. The ministry is also considering the Eurofighter Typhoon, built by a consortium of Airbus, Britain's BAE Systems, and Italy's Leonardo. Boeing is under fire from Canada and Britain after its complaint prompted the US government to impose a preliminary 220 percent duty on CSeries jets built by Bombardier. In July, Germany announced plans to build a European fighter jet together with France. But the new plane is unlikely to be available by 2025 when Germany's Tornado fighters are scheduled to go out of service. Berlin is reportedly planning to buy an existing fighter to replace the Tornado while working with France on a new European jet to replace its Eurofighters at a later point. The deal to replace the Tornado could be worth tens of billions of dollars, according to analysts, depending on how many jets Germany will buy. Boeing said it was working with the US government to provide the information Germany had requested. The UK warned Boeing this week that future defense contracts could be in jeopardy because of its trade dispute with Canada's Bombardier. London says US tariffs would put over 4,000 jobs at risk at a plant in the British province of Northern Ireland that makes carbon wings for the CSeries jet. 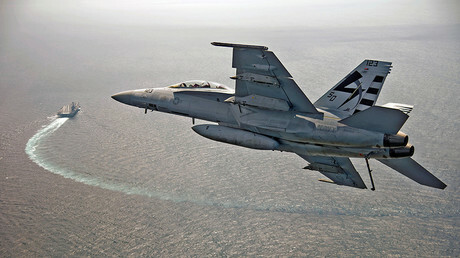 Canadian Prime Minister Justin Trudeau threatened to cancel contracts to buy 18 Boeing F/A-18 Super Hornet jets unless the dispute is dropped.